Harbor Point is an independent and unincorporated neighborhood. 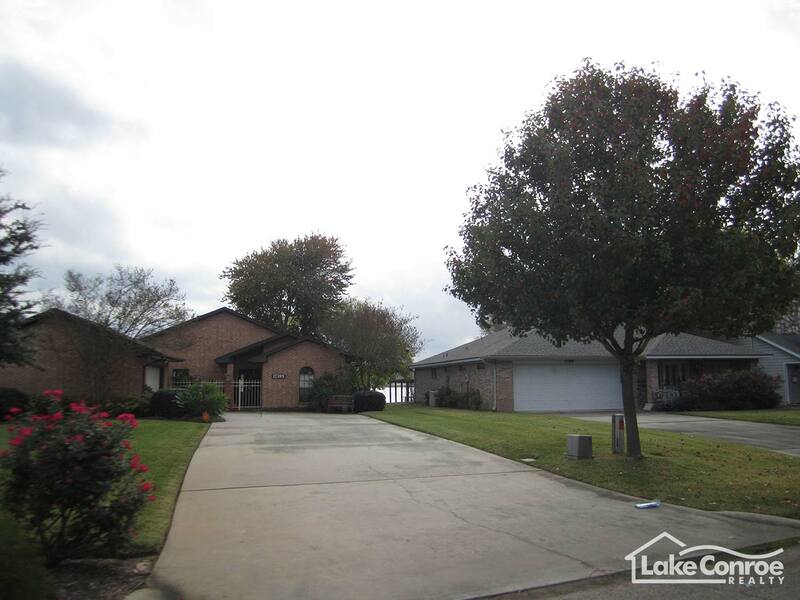 It is located in the SOuth Shore Estates area of Montgomery, TX. Currently, there are about 145 residents of all ages, backgrounds and perspectives. Some are current and former gas and oil professionals. Some have had engineering, construction and high tech careers. Many are native Texans, others have moved here from surrounding states and from as far away as the West Coast including Alaska and even Australia. Together we represent how Texas is evolving and we are part of its history. Lake Conroe serves as the major point of recreation for our citizens as well as the vast nearby Sam Houston National Forest. 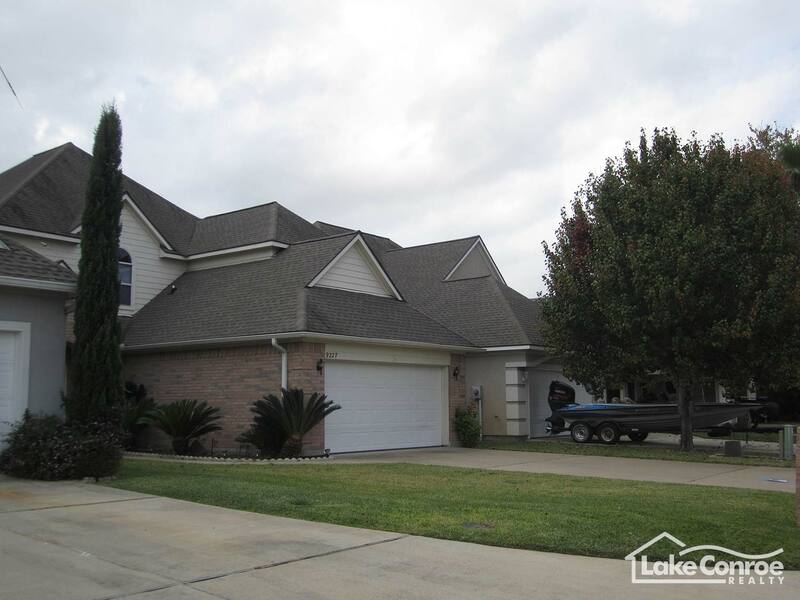 We are 11 miles west of Conroe, 5 miles east of Montgomery town center and a little more than 100 miles from Galveston and the Gulf of Mexico. 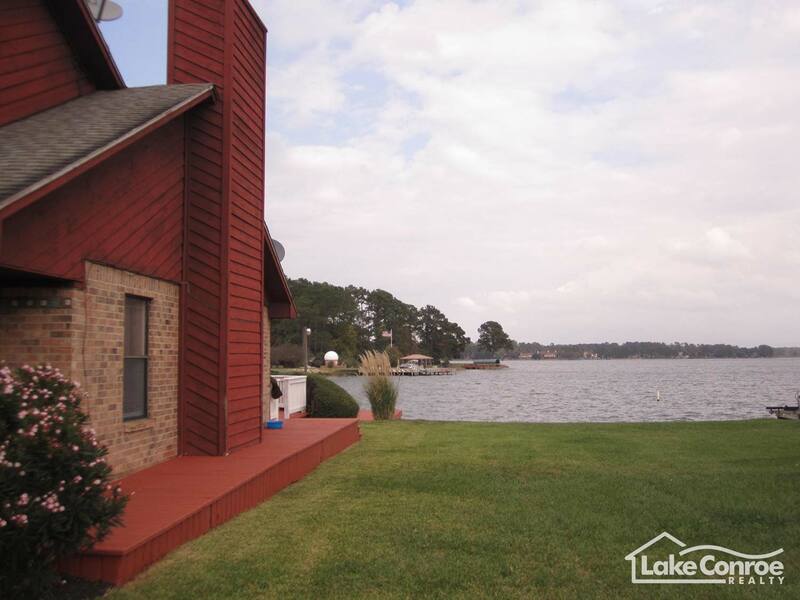 We are set on a quiet cove at the south edge of Lake Conroe. We live in a microclimate that is usually 5 to 8 degrees cooler then Spring to the south and 3 to 5 degrees cooler than Conroe to the east. During the mighty Hurricane Harvey, we were very fortunate to have stayed relatively high, if not dry, and during the storm, we pulled together and came out the better for it. We all appreciate the quiet life here, low taxes, starry skies and bottom line, we are all here for a reason - Life on the Lake. 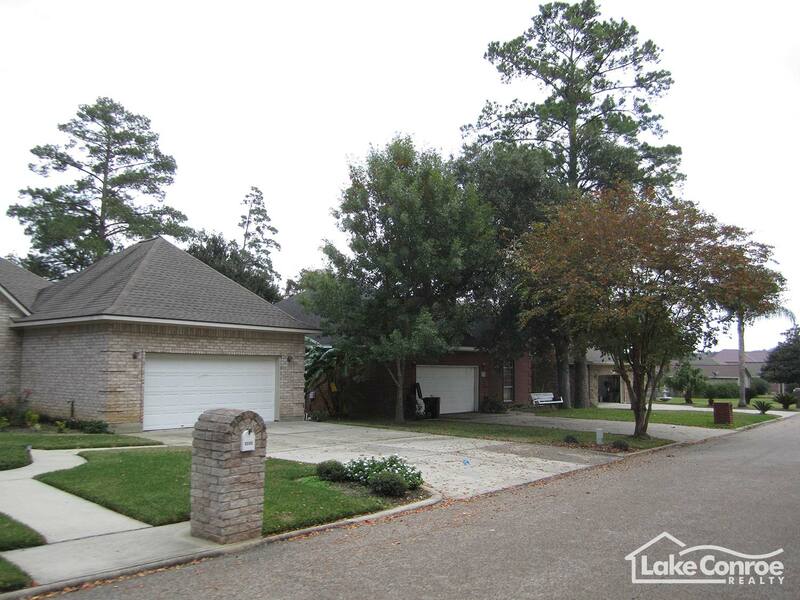 Conceived as a neighborhood in 1976, we have grown from a very nice, modest homes of 1600 to 2400 square feet homes that are over 3900 square feet. And we have begun another growth spurt in 2018. The few remaining lots are being snapped up for development by quality developers or existing residents. With the new developments, and surrounded by gated communities with expensive homes, little Harbor Point with its modest HOA dues is getting gentrified. Our future looks very bright. Take Hwy 105 West approximately 8 miles from Interstate 45. Go all the way to the light that intersects with Old River Road across from Blue Heron Bay Medical Plaza. Take a right and follow down Old River Road until you get to the entrance. 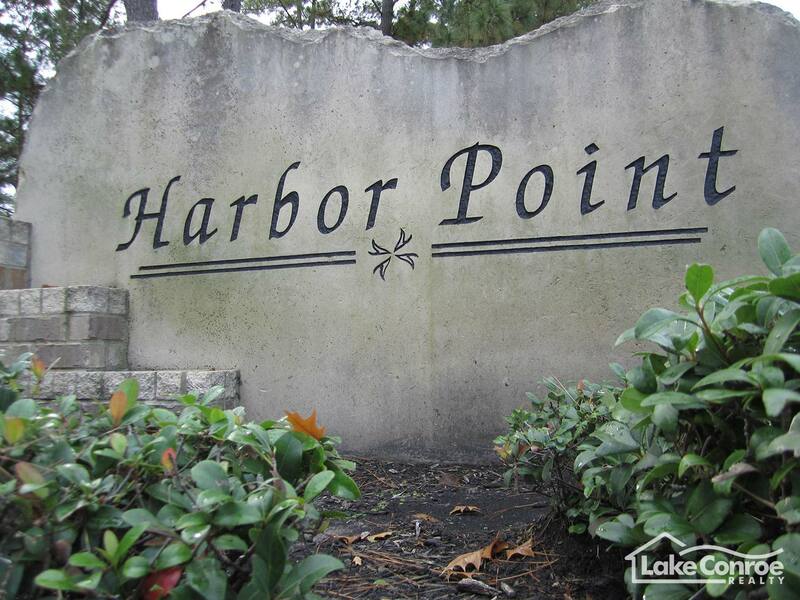 Harbor Point will be on your left directly across from the red brick and wrought iron entrance of The Cliffs on Lake Conroe.